I used to just upload the photo quotes on Facebook and I decided to post them here, too. 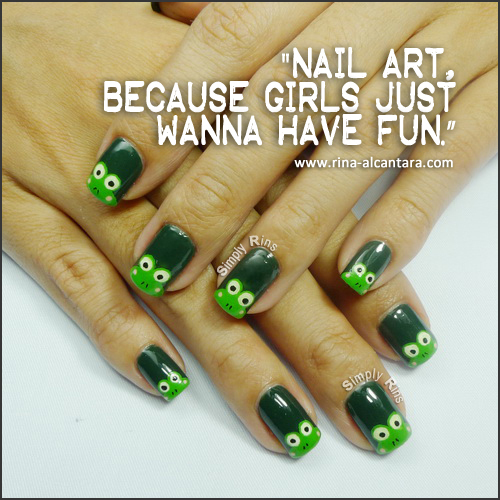 Nail art used in photo is Keroppi Wannabes. Note: This nail art quote picture is a personal insight. Cute and a very true quote :-).